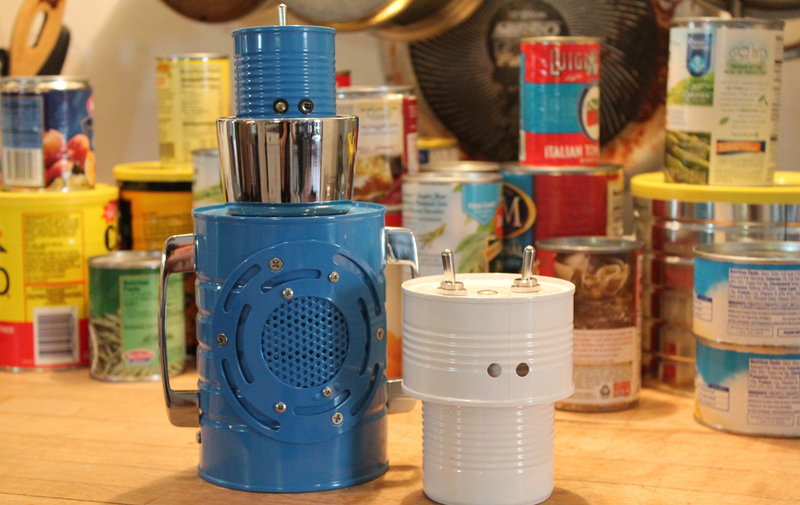 Robot Recipes - Durable metal robot toys made with the cans from last night's dinner. 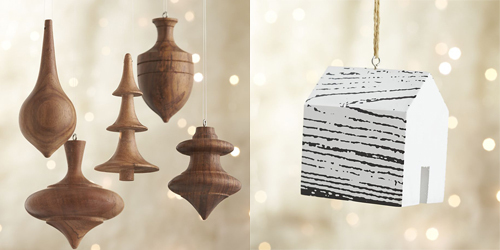 Turned Wooden Ornaments and Wood Grain House Ornaments produced by Crate & Barrel. Duality: The Connected Change Dish built for Intel and Mashable.